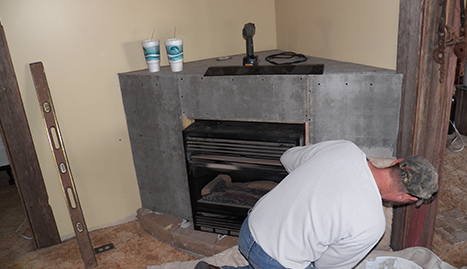 When it comes to any form of handyman work or odd jobs, Flint Hills Handyman Service is the best around. Everybody in Emporia, KS knows that Flint Hills Handyman Service is the best handyman in town. Are you interested in updating your kitchen or bathroom? 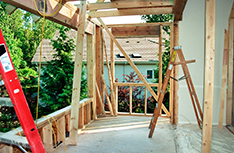 Maybe you need some simple repairs or an assessment regarding the current construction of your home. 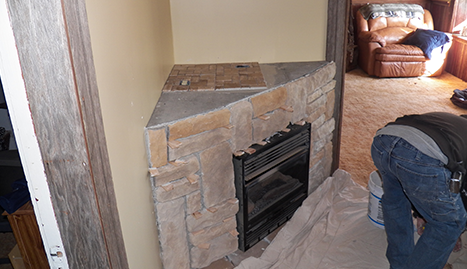 Flint Hills Handyman Service proudly serves the Emporia, KS area and is qualified to perform a wide scope of home repair tasks and services. 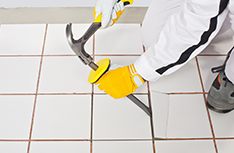 From tile work to kitchen remodeling, we guarantee prompt and professional home improvement solutions. 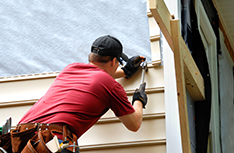 Our expert team offers nothing but quality home repair work. 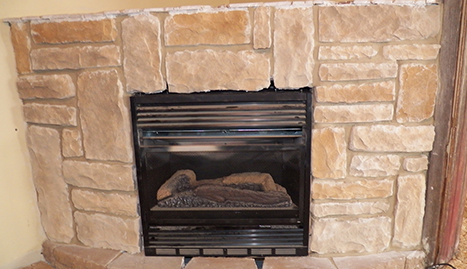 No matter the size of your problem, Flint Hills Handyman Service is happy to approach your needs with the simple goal of your satisfaction as a customer. We have rarely met a situation that we could not handle; however, should the situation present itself, we have an extended network of professional tradesmen that we can refer you to. 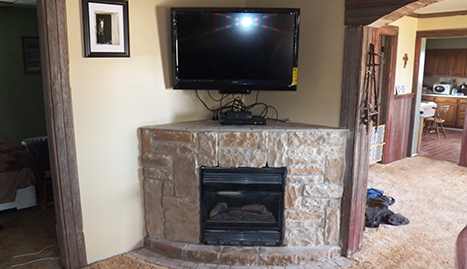 Our handyman service is much more than tightening screws and changing light bulbs. It has been our absolute pleasure servicing the Emporia, KS area and we take an absurd amount of pride in our work and our customer service. If you have an issue, a remodeling idea, a repair, or anything involving the wellbeing or upgrading of your home, we are ready to help. Call us at any time to discuss your needs.